you need it the most. 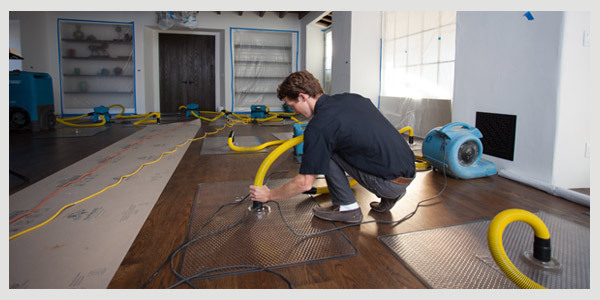 Allied is a leader in residential and commercial clean-up restoration services. Professional help when flooding occurs. Our expert staff is available in emergency situations and can quickly assess the problem and prevent further damage. Our team will assess your damage from smoke and water and provide clear understanding of the service needed to return your home to new. Mold can produce allergens and irritants, and it has the potential to cause other health effects. 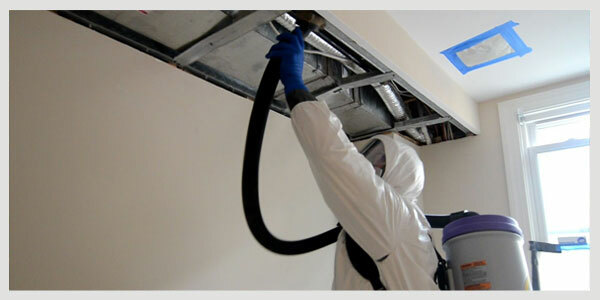 Allied is a leader in mold mitigation and prevention services. 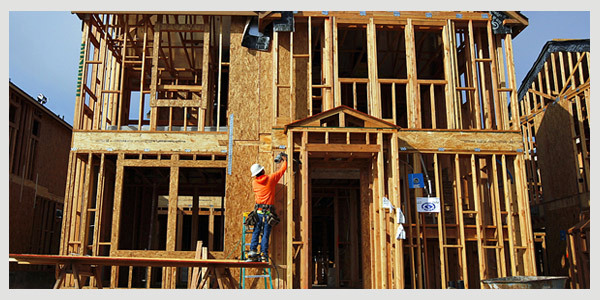 At Allied we work with clients to make their dream construction and remodeling projects a reality with a clean and friendly staff you will enjoy working with. 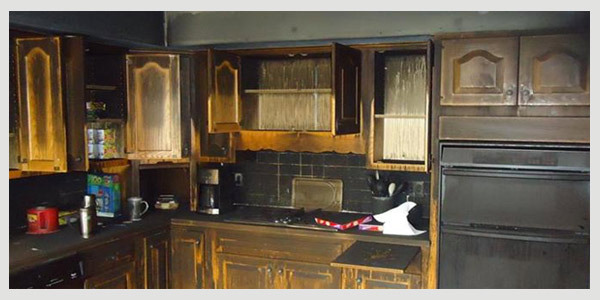 At Allied, our certified restoration technicians have the skill, certifications and experience to quickly and efficiently restore your property to pre-loss condition, getting your home or business back to life as usual. We work with your insurance professional to quickly remediate and mitigate your property loss. Additionally, we work with realtors, property managers, uninsured property owners and handle commercial property and large loss jobs.